Reduce breakouts from the inside by 55% in six weeks with this scientifically proven complex. Strengthen your arsenal against acne. 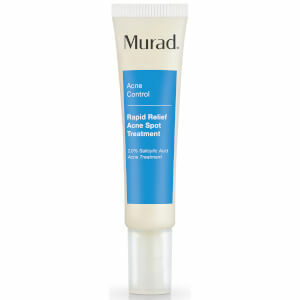 This patented complex is clinically proven to help reduce blemishes by 55% in six weeks. Vitamin A, B-complex vitamins and zinc work to aid healing, prevent clogged pores and reduce inflammation for a clearer, healthier skin. • Yellow dock and burdock root act as internal cleansers and blood purifiers. 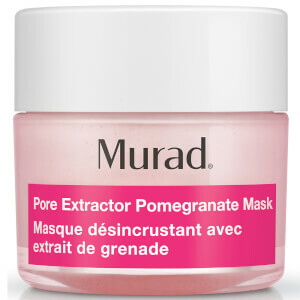 • Grape seed extract along with Vitamins A, C and E provide internal defense against free radical damage. • Zinc aids in cell repair and reduces skin inflammation. Take two tablets in the morning and two in the evening, preferably with meals, or as recommended by your healthcare professional. 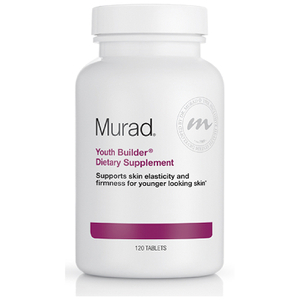 Murad Internal Skincare Supplements may be taken in addition to the vitamins you already take daily. 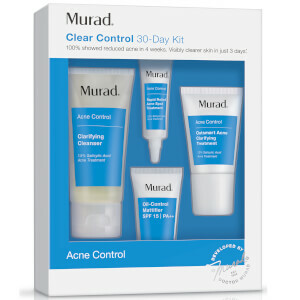 For maximum results, apply Murad Acne Prone Skin Formula twice daily. Store in cool, dry place.